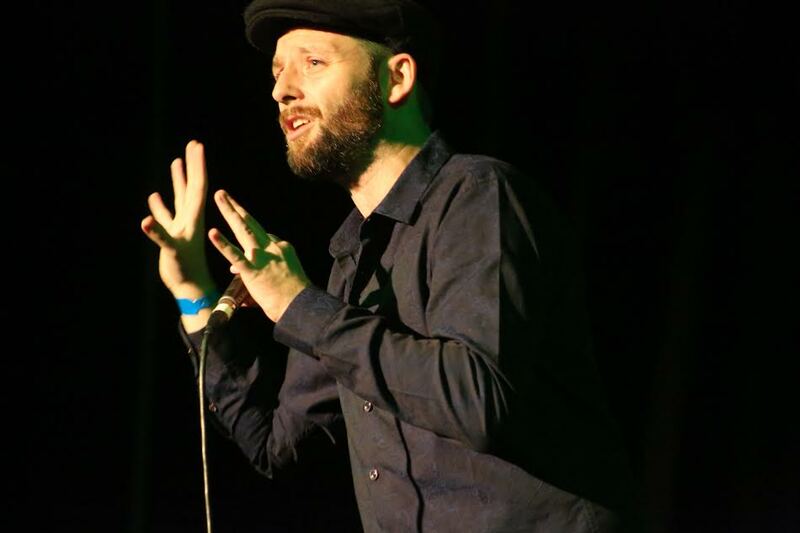 Irish stand up comedian Aidan Killian last night mesmerised Harare audiences with his quick wit, high brow comedy and thought provoking stories in his REPS show. Aidan who is in Zimbabwe as part of the HIFA Comedy Festival had a sold out show at REPS theatre and did not disappoint with a 5 star performance that left the HIFA audience with a lot to think about at home. His comedy was locally relevant with references to Zimbabwe's political situation, banking, religion and history as he seamlessly delivered jokes at so many levels from strong word play, double entendres and call backs. The HIFA COMEDY FESTIVAL is a new initiative launched by maverick comedian Carl Joshua Ncube who is proving to be a force as a COMEDY PRODUCER by curating and bringing in a brilliant mix of talent from IRELAND, SOUTH AFRICA and CANADA. Ncube says its important to demonstrate the demand for comedy and also educate Zimbabwean comedy lovers on the different genres of comedy. So far the HIFA comedy programme has attracted big attendances and the various comedians so far have not disappointed at all. As HIFA draws to a close with its final 2 shows featuring local comedians Doc Vikela who's show is already sold out and Carl Joshua Ncube who is set to close the FESTIVAL we hope they will be able to reach the high bar already set at this incredible HIFA comedy festival so far.